A Waterford-based company has announced collaboration with other European Union technology experts to help produce a new and secure truck navigation system which aims to stop trucks being used in terror attacks. 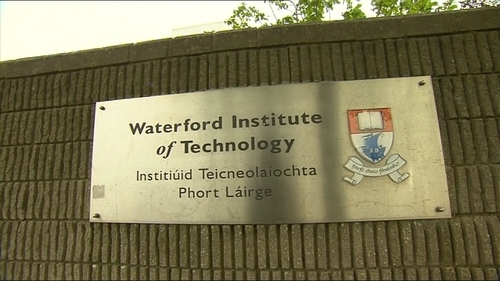 The project is operating out of the Telecommunications, Software and Systems Group (TSSG) at Waterford Institute of Technology. Teams will be working with a leading global truck manufacturer to develop of a new type of truck fitted with protection systems which will hopefully stop the possibility of the truck being used by terrorists. The project, known as TransSec, will feature protected, autonomous emergency manoeuvring for crash prevention on and off road. The project is financed under the EU Horizon 2020 project which sees TSSG work with several European partners which include vehicle manufacturer, Daimler AG, Universitaet Stuttgart in Germany; TeleConsult Austria GmbH and Spain's Fundacion Centro de Tecnologais de Interaccion Visual y Comunicaciones Vicomtech. Acting Director of Research at TSSG, Dr Sasitharan Balasubramaniam, says they are growing their smart mobility/intelligent transport group in-house and TransSec is a major project. "It will allow us to build on our current expertise. TransSec's outputs are likely to be of key interest, not just to truck manufacturers but to fleet companies, rental companies etc. The wider, societal impacts are enormous," he said. The TSSG project teams areexpected to produce an early prototype which can be implemented by truck companies during manufacture or retrofitted to existing fleets.